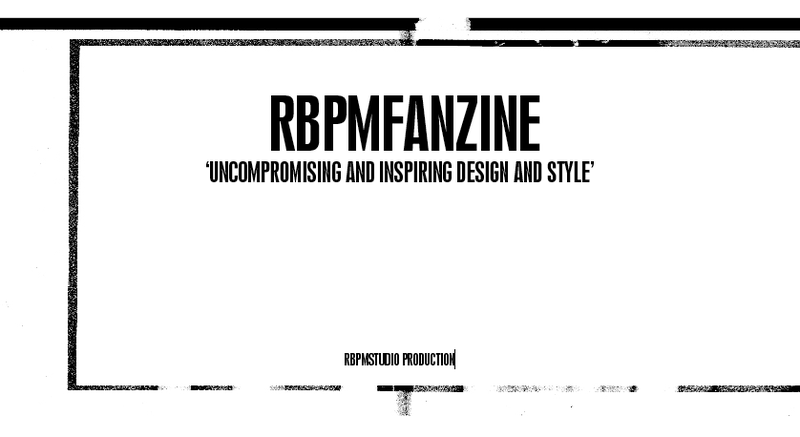 RBPMfanzine: _Go and see this, Prt II. 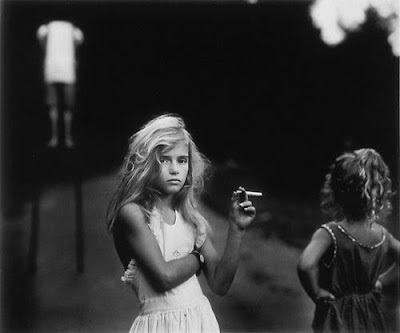 The work of American photographer Sally Mann is deeply rooted in both her family, and the landscape she lives and works in. This exhibition, her first solo-show in the UK, draws on several powerful photographic series from throughout her long career that reflect these influences. 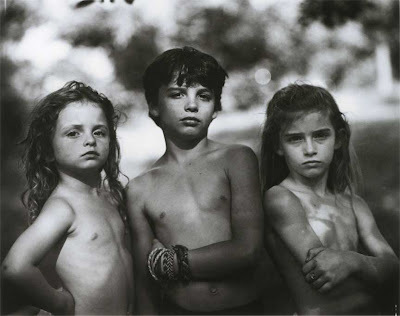 Sally Mann (b.1951, USA) first came to prominence for Immediate Family (1984 – 94), a series of intimate and revealing portraits of her three young children Emmett, Jessie and Virginia. 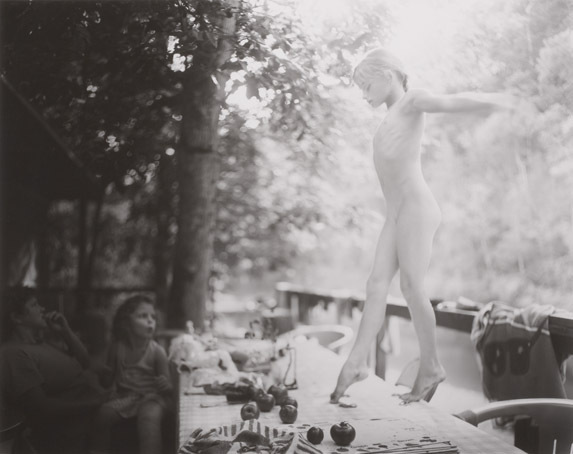 Taken over ten years, Mann depicts them playing and acting to camera in and around their homestead in Virginia. Capturing their childhood in all its rawness and innocence, both this and the later series Faces were born out of a collaborative process between mother and child.